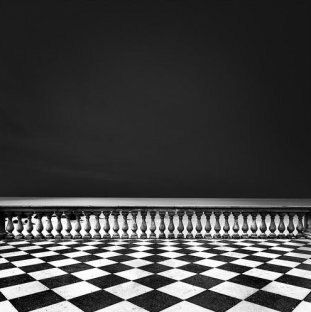 On December, 8th Brucie Collections gallery opens the exhibition of the renowned Italian photographer Stefano Orazzini. In 2010 Orazzini received the first prize at Prix de la Photographie in Paris. The author’s unique works were also awarded at such festivals as: International Photography Awards (USA), Annual Spider Black and White (England), Lucca International Photo Festival (Italy). Stefano Orazzini’s photos are published all over the world: from China to USA to Australia. The author’s photography was presented in numerous exhibitions in London, Paris, Munich and Verona including prestigious International Exhibition of the Royal Photographic Society of London.